Considering it’s Bastille Day, Dan Smith’s birthday (the lead singer) AND is parents are South African, what better day than to share a giveaway to Bastille’s Cape Town show?! Bastille is heading back to South Africa for a crowd-pleasing night of pop rock. Performing in 3 South African cities this October, Cape Town, Durban and Johannesburg. 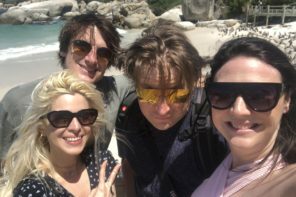 The award-winning band adds SA tour dates as part of their, “Wild, Wild World Tour”. Share the Facebook post as well so your friends can enter too. Please read T’s & C’s on the WIN tab above. Participants must be 18 years or older. The competition will run until the end of the July 2017. 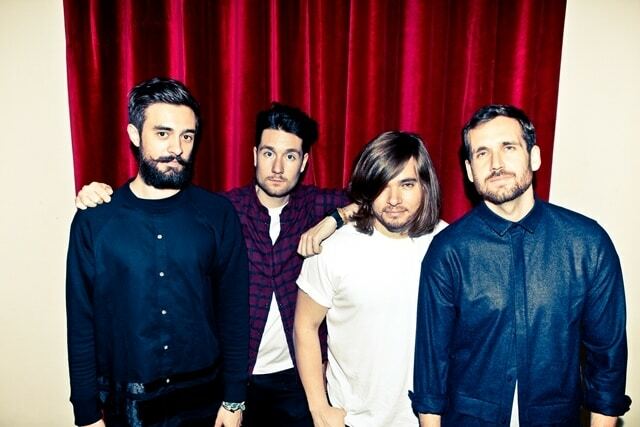 Bastille’s debut album, Bad Blood, was Britain’s biggest-selling digital album of 2013. The single Pompeii was the most streamed song of all time in the UK and spent a staggering 92 weeks in the Billboard Hot 100, a feat only equalled by Pharrell’s Happy. The band was nominated for four Brit Awards in 2014, winning the British Breakthrough Act. 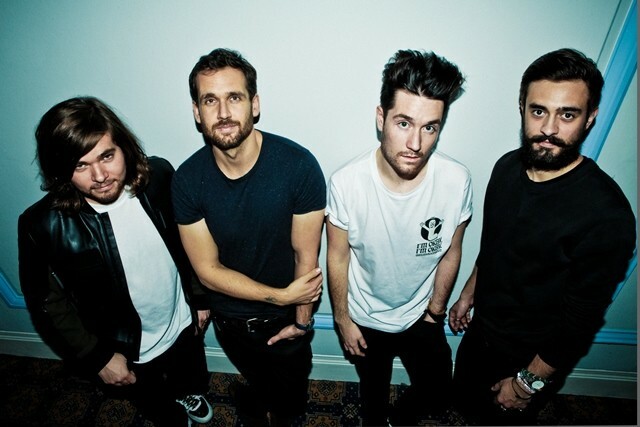 As of November 2014, Bastille have sold over 5 million records in the US and 2.5 million records in the UK.